Savings are seen as playing a key role in building financial resilience and helping households maintain control over their money. We want to ensure that savings and financial resilience remain an important focus among policymakers, financial services, and support agencies. There is increasing concern that households do not have enough financial resilience to withstand emergencies and other financial pressures without resorting to credit. Across all socioeconomic groups, saving is a difficult habit to develop. Research has found that 41% of UK households could not last three months without their main source of income, and the majority of these (32% of all households) would not last longer than one month. People on low incomes and/or living in poverty often lack any form of savings, as tight household budgets leave little to spare. This leaves them highly vulnerable to shocks to their normal earning and spending patterns. Households without savings may be forced to turn to high-cost and illegal forms of lending in the event of a breakdown of white goods, a flood or a robbery. A recent report shows that financial resilience is worse for younger families on lower incomes, living in rented accommodation, or with young children. Having a pot of money that can be drawn upon in times of crisis enables people to cope when they experience shocks to their income or expenditure. Without some savings, people are forced to turn to friends and family to borrow in the best-case scenario, and high-cost payday and illegal lenders in the worst case. 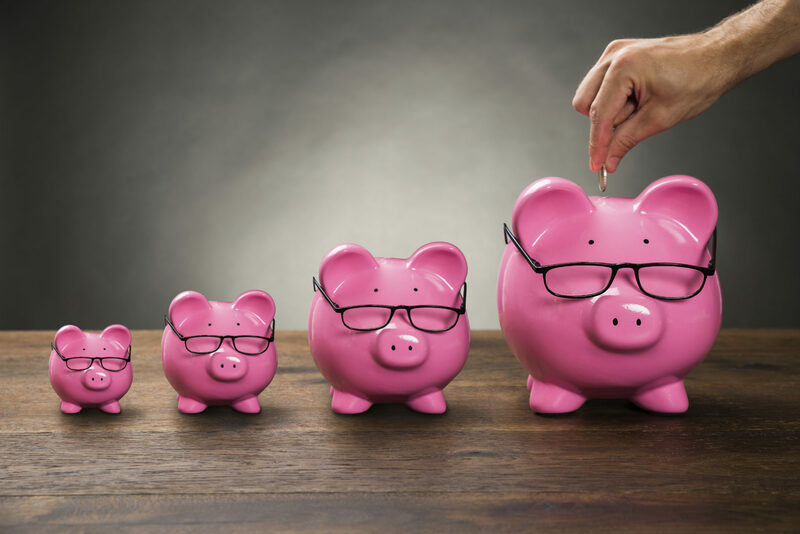 Savings are also important for smoothing the ups and downs of spending over the year as holiday periods require higher levels of spending than day to day life. Saving for the future also ensures that people don’t suffer from poverty when they retire. Recent data [stepchange] shows that cash savings decreases the likelihood of problem debt. For those on lower incomes, the effect of savings is even higher. This highlights how important it is to have cash savings, even for those on lower incomes. There’s been a lot of research into the reasons why people don’t save. Many of these reasons stem from cognitive and behavioural barriers that are common to all of us. Common barriers include things like cognitive overload, which means that when faced with lots of options that are complex we begin to feel cognitively ‘overloaded’. This often leads us to choose the simplest option, even if it’s not necessarily the best option. Researchers have also found that having a low income, social norms which place more value on spending than saving, and persistent debt are also substantial barriers to saving. Research has also been conducted to learn about what helps people overcome the economic and behavioural barriers that stop them from saving. Much of this research looks specifically at how to create an environment that influences decision making without changing our underlying behavioural tendencies. Initiatives based on this approach such as auto-enrolment, matched funding, and prize-based incentives have had considerable success in the UK. Toynbee Hall’s experience of the Money Mentors programme shows that financial education can enable savings behaviour by helping people to find ways to make small changes that free up money for savings. The Money Mentors programme revealed that there is a strong link between feelings of financial confidence and control and levels of savings.